Anyone that knows me will be aware that I am queen of procrastination, I get so easily distracted for hours on end and I have no idea how it happens. Youtube holes are bad distractions but I have been as far as to declutter my entire life rather than write an essay. 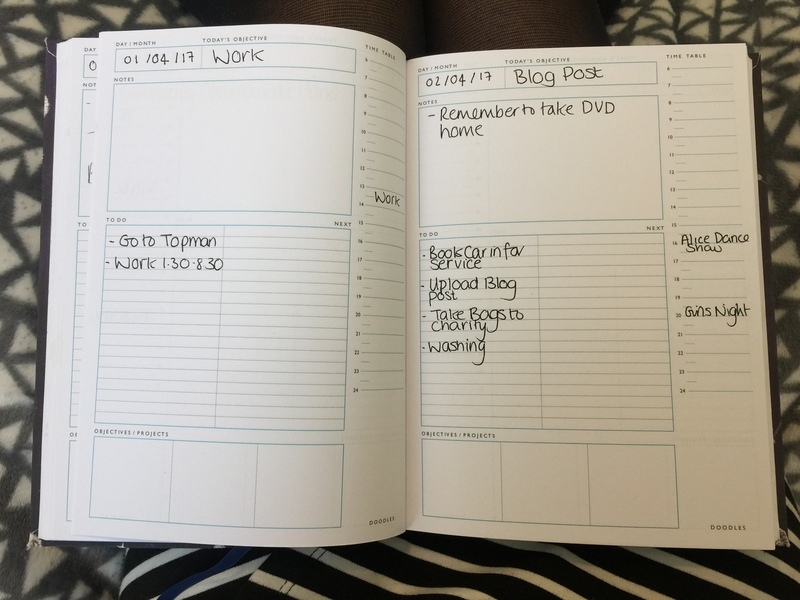 There are many reasons why I need to be productive including Uni work and Blog Post planning. 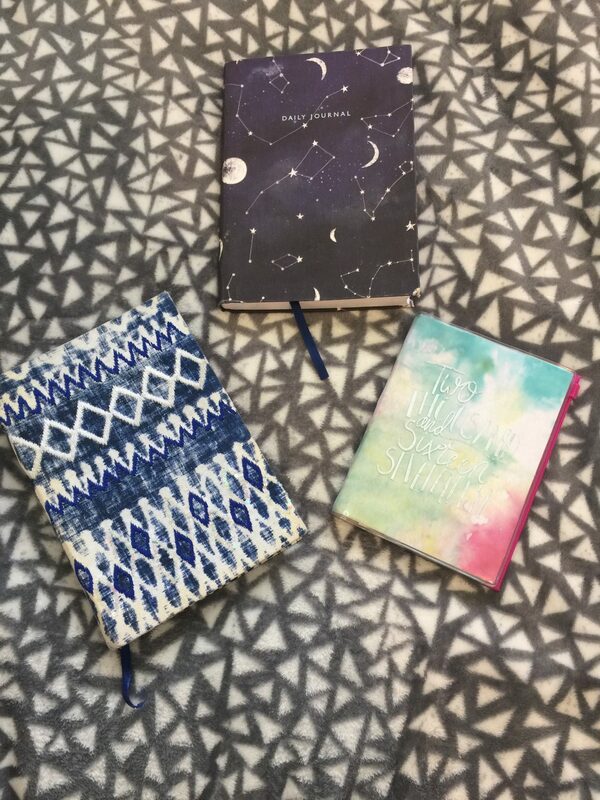 Feeling productive makes me feel good and organised and with exams looming I thought this would be a good time to discuss some of my favourite tips to keep me on track with my workload. Write a To do List. I can’t stress this enough WRITE EVERYTHING DOWN!!! Write it all down in one place so you don’t forget it, your brain can only process around 9 pieces of information at a time so if you are overwhelmed with things to remember you will most likely forget something. Make the list manageable, don’t set yourself 30 different things to do each day or it will never get done. Instead prioritise a few tasks that are essential that day, then split them into sub-tasks so it doesn’t seem an impossible job. For example if I needed to write a blog post, I would then need to take photos and upload them, and then write and edit the text. The 2 minute rule. If a task takes under 2 minutes, just do it. Don’t even write it on your to do list just get it out of the way. This makes the job less of a chore and it won’t get pushed to the bottom of the list and forgotten about. So just take the bin out now, don’t leave it for 2 days time. Eat the Frog. This basically means tackling the worst job on your to do list first. You will be on a high after completing it and feel like the other tasks are easy in comparison so will whiz through them. Check out muchelleb on Youtube for more details and inspiration to be a productive human. Clean/Clear Out your workspace or environment. I cannot concentrate if I’m in a cluttered space it distracts me and I end up tidying up. Try to assign a designated space to work such as a desk or table or if needs be if you’re in education go to the library as it a more clear work environment. In this area only have the essentials e.g.. laptop, notebooks, water, pens. 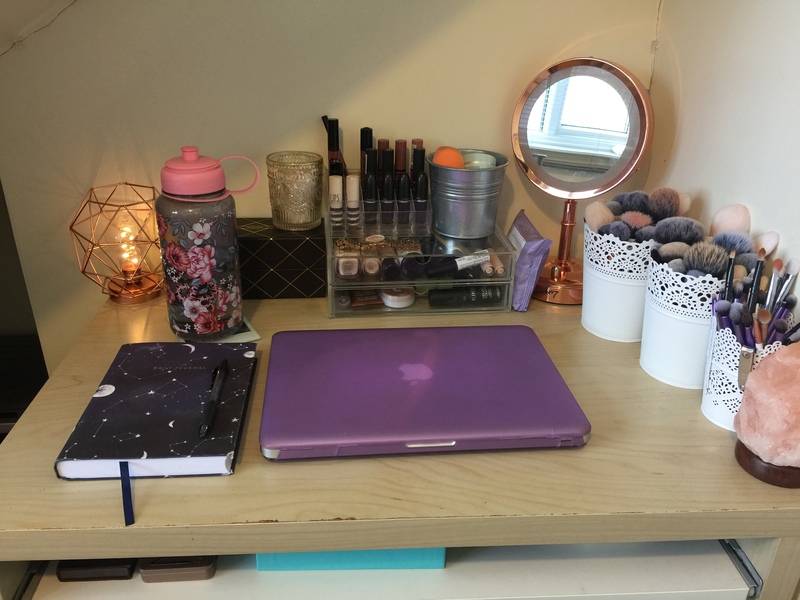 I work at my desk and although I also store my makeup here it’s all organised so it doesn’t distract my attention too much. Set timers on your phone to do work in. For example do an hour or two of work then have a timed break of 15minutes-30 minutes. This is great for productive revision, don’t use your phone whilst the timer is on and you’ll get loads done, then after you can have the reward of scrolling through Instagram to your hearts content (at least for half an hour). Reward yourself. Make sure you have chilled time as well as working. I do this when writing essays for uni. For example If I write 1000 words I can have a cuppa and watch an episode of Lost. If I write a blogpost and upload it, I can relax and watch some vlogs. Block out time in your diary so you know when it will possible to do work. Write in when you will be at work/ uni/ socialising so you can see where your spare time is, otherwise you might end up in a mad rush not realising you’ve left yourself no time to work in. This also helps you plan when to fit little jobs and errands in. Eg. If I know I’m driving home from uni I can call at the doctors or the post office on the way if I need to. Playlists. Depending on the task a good playlist can do the world of good. Cleaning your house or washing up and need motivation? Get a bit of 90’s club music on or Disney’s Greatest Hits, you’ll be surprised how helpful it can be. Find a buddy. If you have somebody you arrange to revise with/ go to the gym with/ create a project with then it will make you do it as you won’t want to let that person down. I find it really useful to meet my friends in the library around exam time to make me revise, it’s also helpful to compare notes to help each other improve. Look after yourself. It’s all well and good following any of these steps but if you go to bed at 4am, drink no water and live on a Mcdonalds diet it will all be for nothing. If your body is run down and tired your brain won’t function at its best capacity and you simply won’t be productive. I like to fill up a water bottle to have with me when I’m working to stop myself getting dehydrated. Thanks for reading this little ramble, let me know in the comments if you have any productivity tips that help you. Exactly! Im barely having time to anything else right now it’s just deadlines! Great article, lots of good ideas and tips. Thank you for sharing. At Time to Reset we believe in making your goals bite size so you feel a sense of achievement fast! Loved the suggestion that if it will take less than 2 minutes- just do it!